Being in London around the holidays is magical, especially during the weekend. Every street, every square and corner is surrounded by a beautiful festive atmosphere, and you can’t help by wandering around and smile. Far for being just a pretty-looking smartphone with a sleek design and a superb screen, the Mate S offers so much more than impressive performances. I fell in love with the camera as soon as I switched the phone on. The Mate S camera features 13-megapixel primary camera on the rear with f/2.0 aperture, offering optical image stabilization and a dual-tone twin LED flash, and a 8-megapixel front shooter for selfies. It’s one of the best camera phones I’ve ever tested and allows you to use loads of manual settings to suit any of your needs. The most impressive thing here is optical image stabilization. The very effective stabilization in the Huawei Mate S lets you shoot with the shutter open for as long as 1/4 of a second and still get sharp shots. I’ve shoot most of my pictures in auto mode this weekend, as I usually have very little time to play with the settings when I’m out and about. The results were incredible, and I didn’t miss my heavy pro camera a tiny bit over these days. The Huawei Mate S is just the best companion when you’re foodie hunting for delicacies around the city ( and the world). Now, back to my foodie adventures, here are some of the most interesting ( and delicious) foods I’ve sampled this weekend. The weekend for me is all about relax, so I usually start my day a bit later with a super energizing smoothie and some fruits. Then, two cups of espresso later I’m ready to make the most of my foodie weekend and head off to my favourite foodie market. 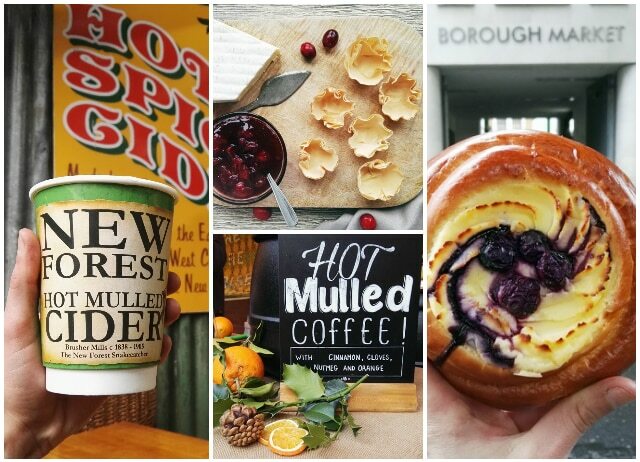 The famous Borough Market, located on the South bank is just the perfect place to start the weekend. Packed with the best food you can possibly dream of, this market brings together picnic atmosphere, unusual ingredients and amazing local and international producers. Plus, there are some lovely bars and eateries for all pockets and tastes. Local life at its finest! 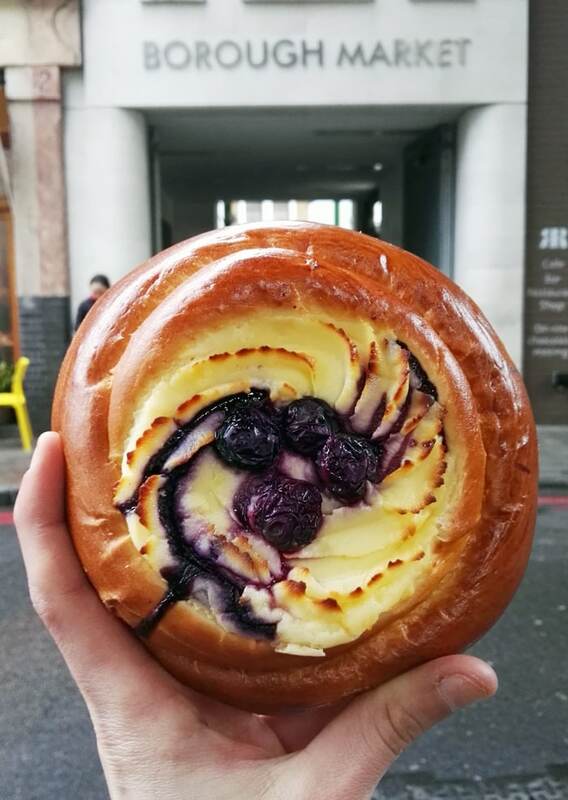 As soon as I enter the market, a danish pastries stand catches my attention and I can’t resist to put my hands on a mouthwatering blueberry cheesecake pastry. 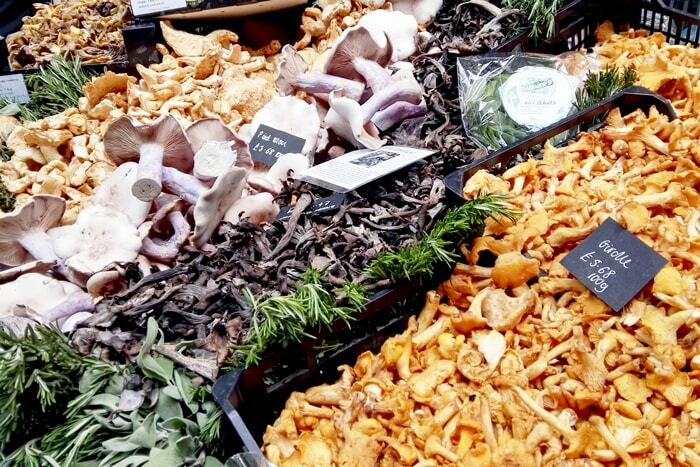 I’ve also managed to find a fantastic range of seasonal mushrooms, and bought fresh girolles, porcini’s and chanterelles. The perfect mushroom medley for a warm risotto, which will hit our table on Christmas dinner. 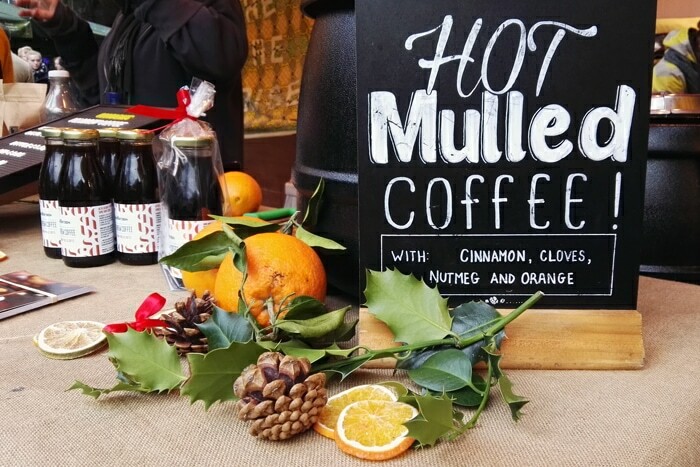 If you have been at Borough Market during winter before, you may know already that is filled with inviting warm drinks, from mulled wine to more unusual mulled coffee and hot cider. You can’t leave without tasting at least one of the three! 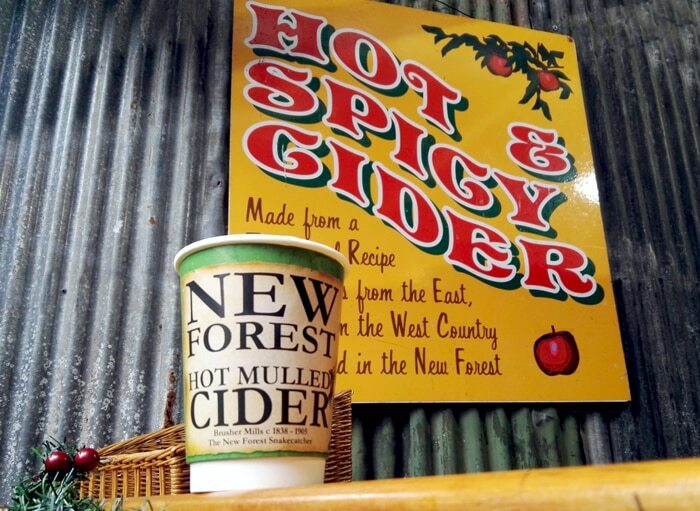 I opted for hot mulled cider and loved every sip of it. 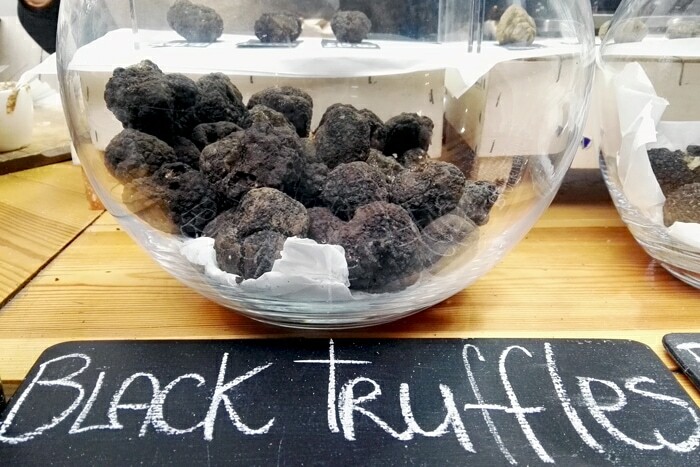 Whilst wandering around the stands, my eyes caught some amazing winter black truffles that were desperately asking me to be taken home, and so I did. My mushroom risotto will thank me later. 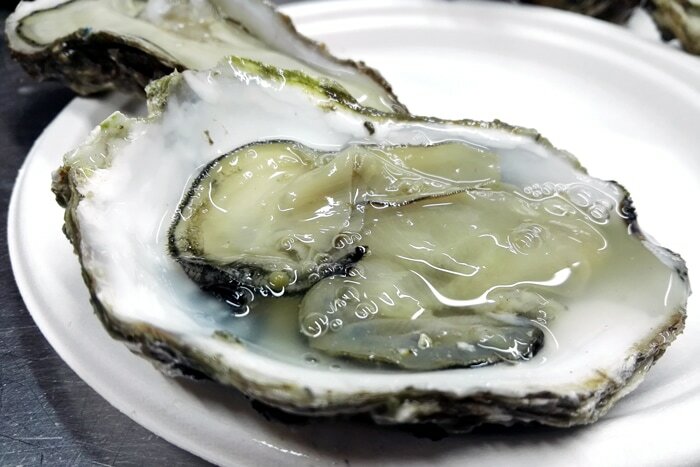 If you’re a seafood lover like me, a day at the most famous market in London can’t possibly end without visiting Richard Haward’s Oyster shop, specialized in cultivating Colchester Native, Gigas and Wild Rock oysters. 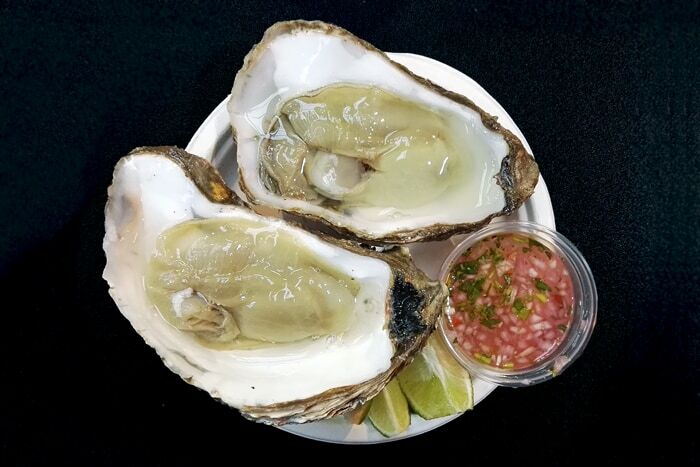 Whatever kind you choose, you won’t be disappointed, the oysters are super fresh, juicy and meaty. You can choose to stay and enjoy your oysters straight away or get them prep to take away. Of course, I stayed and enjoyed two large wild rock oysters with a refreshing glass of prosecco. Just the perfect way to end a nice day at the market. On Sundays I take things even slower than the day before. 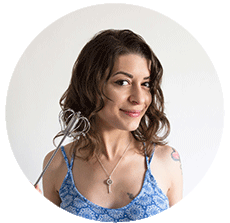 After a long restoring sleep and a nice breakfast in bed courtesy of hubby, I’m all ready to prepare a new recipe for the blog ( and for all of you of course!). 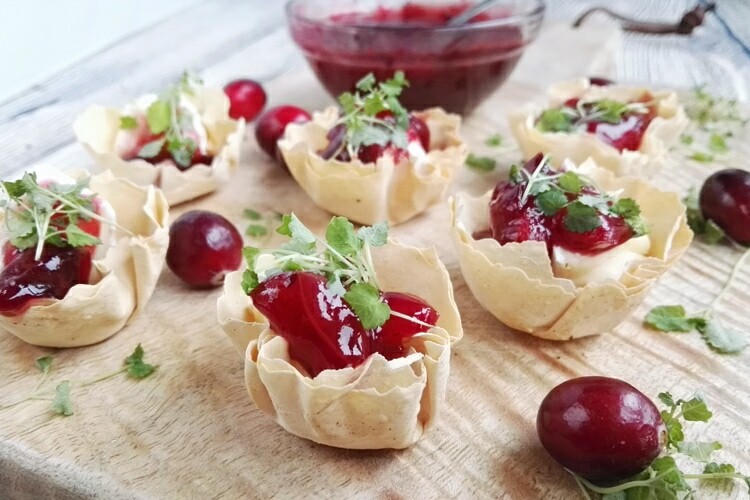 These stunning and easy brie and cranberry phyllo cups were so much fun to make! 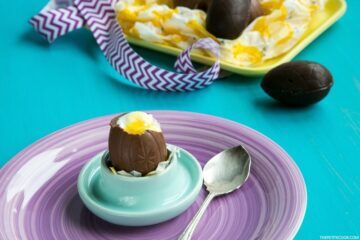 We usually have friends over on Sunday evenings, so I’ve planned to serve these cuties with drinks just before dinner. As the afternoon goes by between cooking, shooting and taking things lazy, it’s basically time to get ready and welcome my guests. 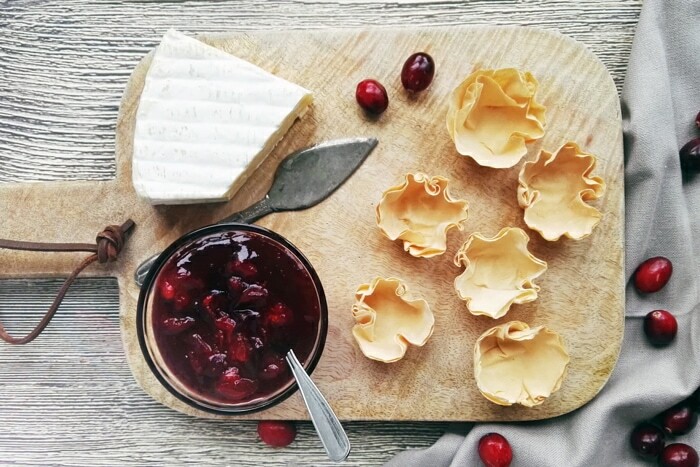 The brie and cranberry cups go down a treat paired with some nicely chilled champagne bubbles. For dinner we had a huge amount of sushi and sashimi including tuna and avocado rolls, rainbow rolls, and different kind of sashimi, accompanied by more bubbles. Overall we had a great time, superb food and loads of laughter! I love weekends because you can take time to relax and explore the city, and London is never disappointing on the foodie side. 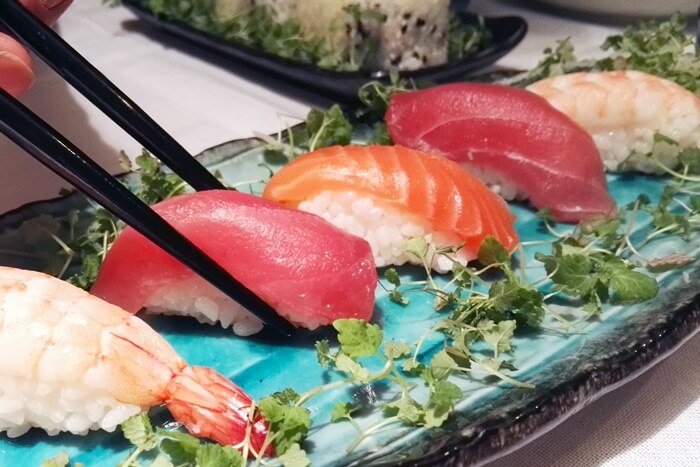 Do you also enjoy wandering around your city looking for new delicious treats to try and place to discover? I can easily say this is my favourite thing ever. 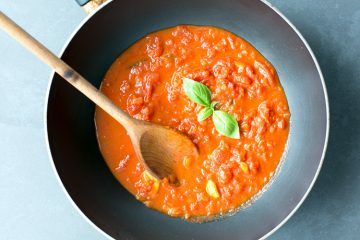 Although the weekend is now over, Christmas is just around the corner, so I can easily predict it’s gonna be an all-foodie week for me (and I bet for you too)! Notes: This post is sponsored by the lovely team at Huawei. I really had a great time and enjoyed using their phone and I can only recommend it! 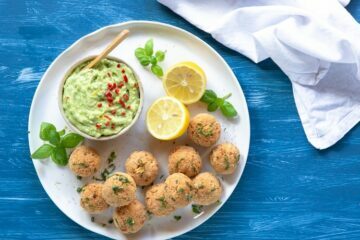 All images were shot using the new Huawei Mate S. Thank you for supporting the brands that support The Petite Cook.